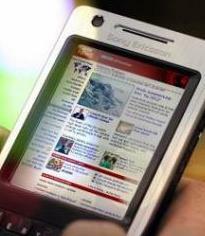 The 3G launch created a buzz in the market when the respective operator got license in the major city where they have the most customer base, Some of the them were not happy as their circle got missed in the list. But not to disappoint the customers, operator started getting into the Intra Circle roaming agreement to provide 3G services to customer, but when the launch happened most customer were disappointed and got confused to select the 3G operator . Let’s share a Comparison to all our TT reader about the tariff plan of 3G in Karnataka. Some interesting facts, Even though few operator are sharing the network still the plans offered by these operator are the cheapest then the one that have the 3G license. 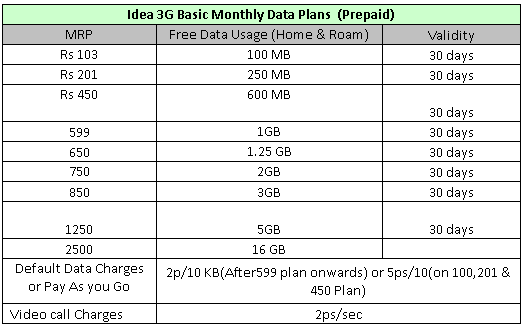 Ex: Idea sharing network with Airtel, Video call charges @ just 2ps/sec, Airtel Still @ 5ps/sec. Vodafone sharing network with Airtel. Vodafone 850 plan offer 3GB but the Airtel’s 751 offer 2GB only. Aircel sharing network with Tata to give 3G services on the Intra Circle roaming. So now however airtel is launching the 3G services, by default 3G services should be available to Idea and Vodafone users. And wherever Aircel is launching its services, Tata Customers should be able to use the services. But the plans will be as per the operator that user is using. All operator are going the speed of 21.1 Mbps on there network so the choice is customer based on tha tariff that suits your need choose wisely. So what do you think which is the best tariff operator which suits your need & pocket and you will go with do let us know via comments. I hate 30day , 180day validity. 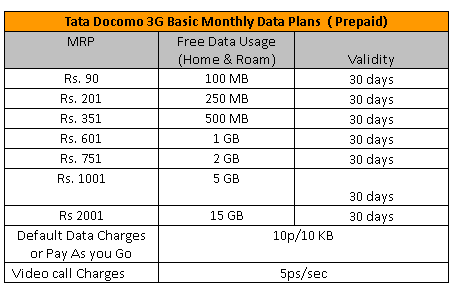 Though I don’t mind getting less data/Rs. When ca we expect this tariff in 3G?